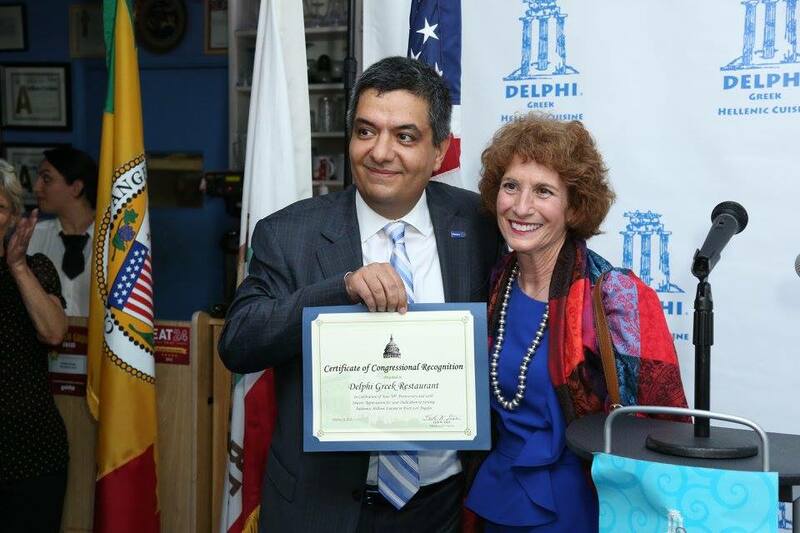 Delphi Greek Celebrates its 30th Anniversary! 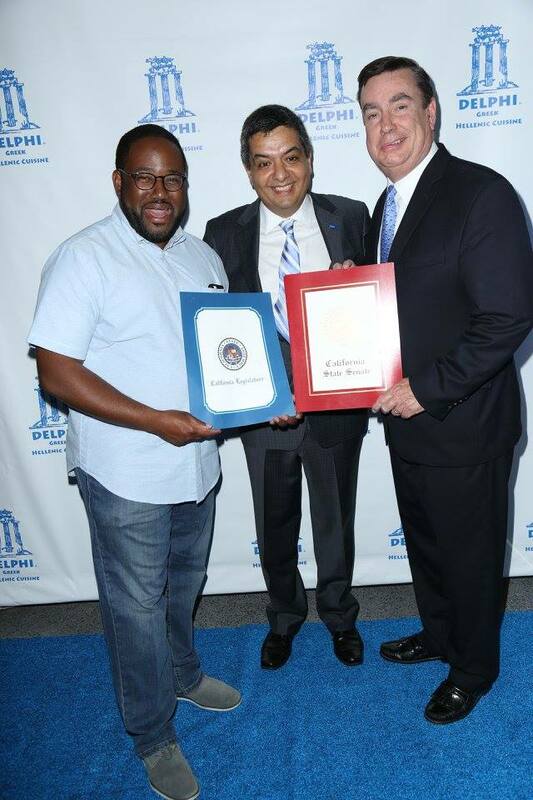 Landmark Restaurant Delphi Greek wowed friends, customers, government officials and celebrities with a huge bash. 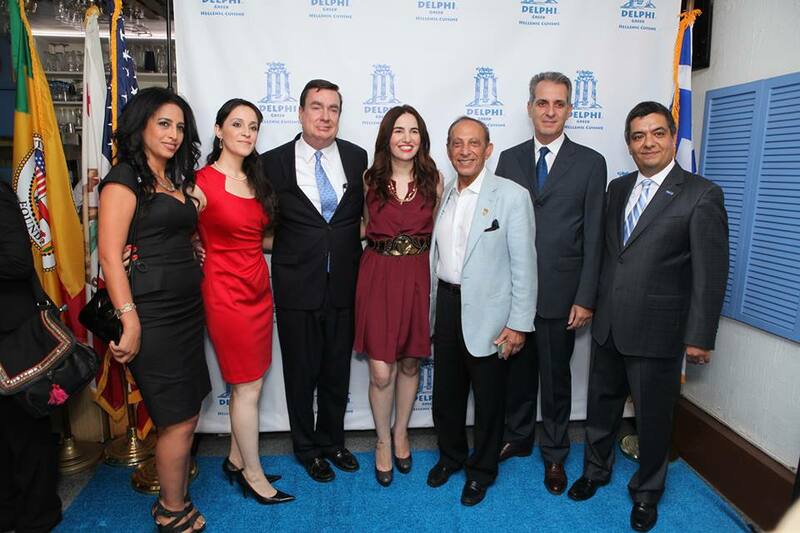 The party featured an awards ceremony, authentic Greek music, and the traditional gourmet Greek cuisine that has made the restaurant famous. The restaurant was honored by federal, state and local officials. 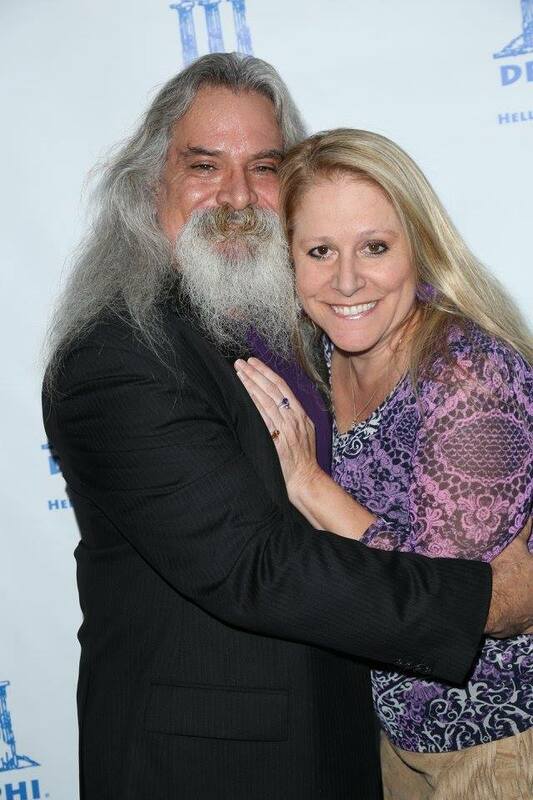 Also in attendance were West Los Angeles Chamber of Commerce Board members Steve Little and Elham Yaghoubian, who is also a noted author, human rights activist and handbag designer. 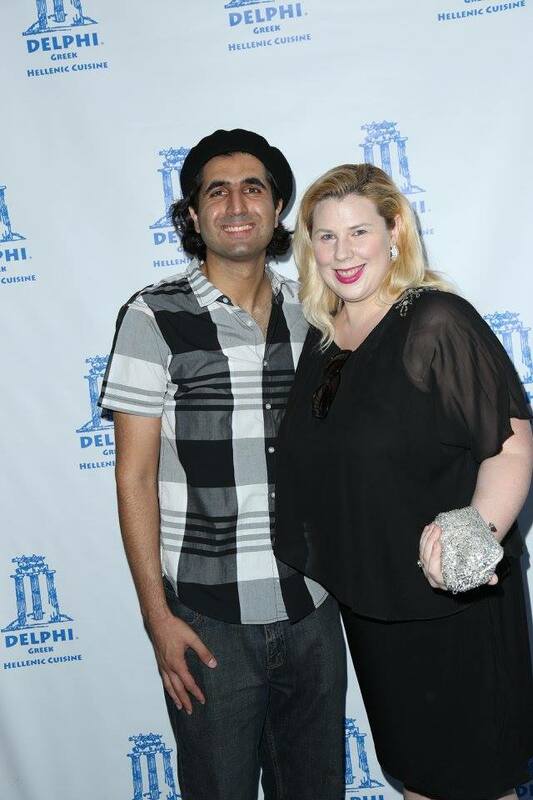 Celebrities in attendance to help commemorate the evening included filmmaker Armin Nasseri (Seeking Valentina), Actor Scott Engrotti (Scorpion), actresses Vida Ghaffari (the Mindy Project), Jessica Landon (Drake and Josh), Kristin West (Seeking Valentina), Mo Kelly (Hijos), Elise Muller (Baghead), Vikki Lizzi (The Bay) andPatricia Kara (Deal or No Deal), who was especially proud to be there sharing her Greek heritage, along with board members of several local Chambers of Commerce, Rotary Club, BNI, Friends of the Westwood Library, the Westwood Community Council, Local Homeowners Association and the Westwood Neighborhood Council. 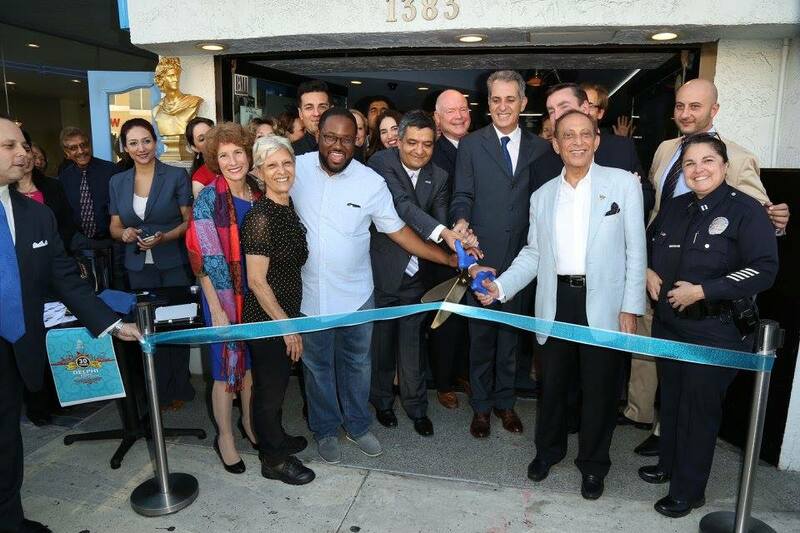 The anniversary event also featured a blue carpet and ribbon cutting ceremony. 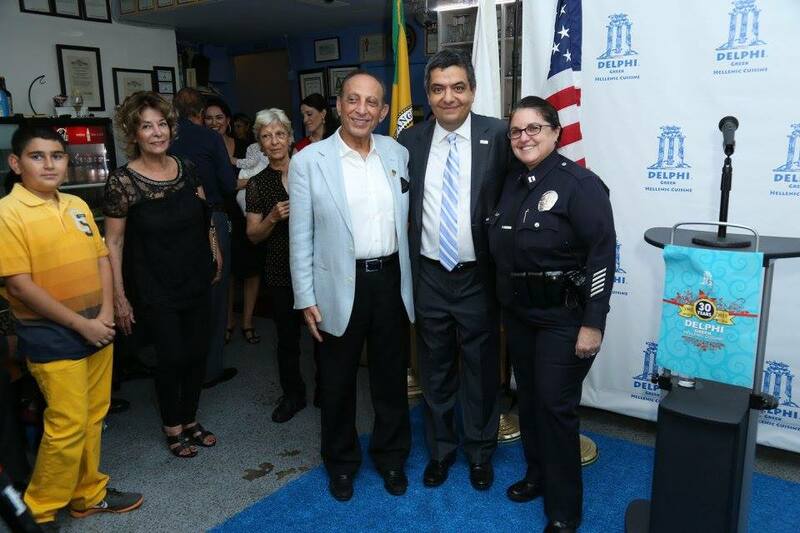 The “Hellenic Blue” ribbon was sheared by Farahanipour, and Pourarab, along with the former Mayor of Beverly Hills, the Honorable Jimmy Delshad, Assemblyman Ridley-Thomas, State Senator Anderson, Captain Tina Nieto, Commanding Officer for the West Los Angeles LAPD, Deputy Mayor of Los Angeles, the Honorable Daniel Tamm and Greek Consul General Gregory Karahalios who said “he knew the secret to the restaurant’s longevity.” “Even though we are in a city that always expands and changes, we need something that is stable,” Karahalios said. 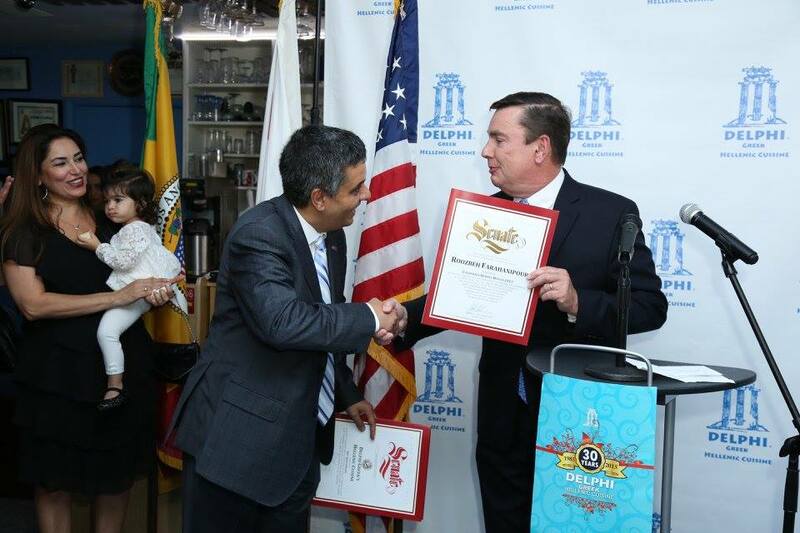 “This restaurant has maintained the color of Greece.” The Council General said Delphi Greek is one of the few places in Southern California to reflect the Hellenic tradition and culture. 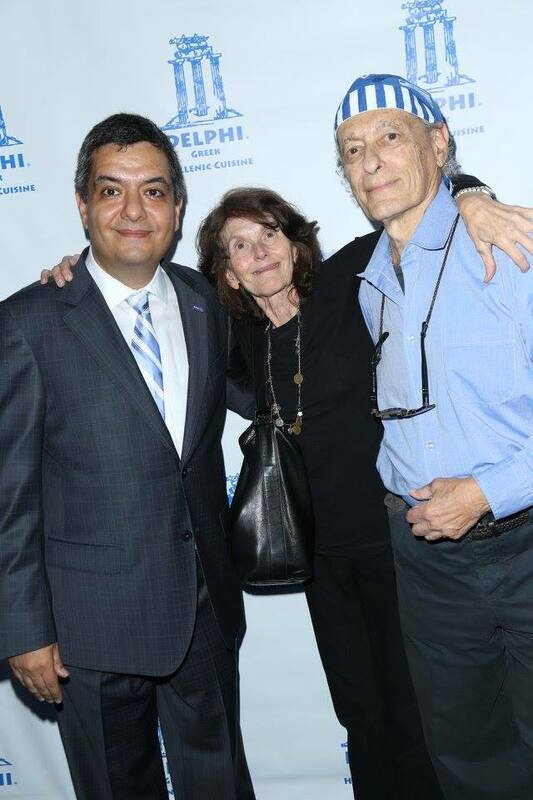 Farahanipour with Anna Tinz and Charles Winkler, the original patrons of Delphi Greek when it first opened 30 years ago! Patrons Charles Winkler and Ann Tinz said they found the restaurant by accident 30 years ago and have been coming back ever since. The Winkler-Tinz’s were among the very first patrons of the restaurant when it opened, and said it was the food, ambiance and service that kept them coming back year after year. Tinz said she feels like it’s a little trip to Greece every time the couple visits the restaurant. 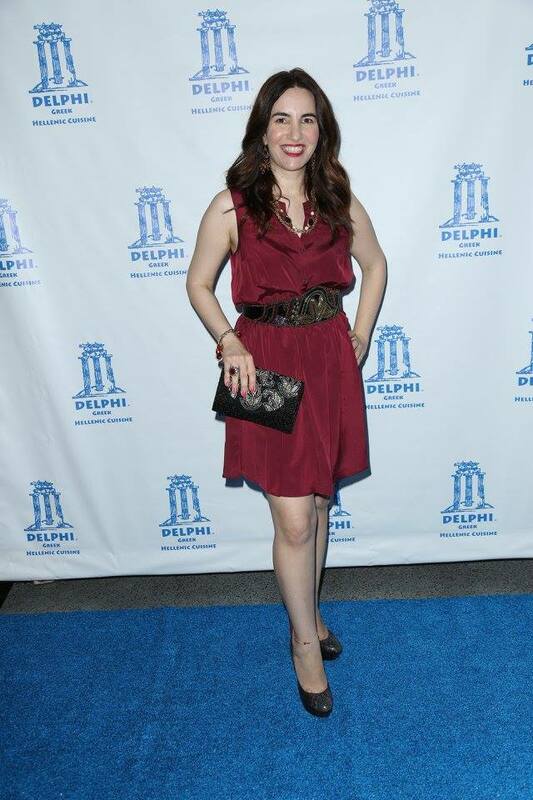 And last but certainly not least, HPC’s own award-winning fashion blogger, actress, and voiceover artist Vida G.
Delphi Greek is located at 1383 Westwood Blvd, Los Angeles CA 90024 and is open 7 days a week. Please call 310 478 2900 for reservations or delivery or order on line at www.Delphigreek.com. Find them on their official pages at facebook.com/ADelphigreek and @DelphiGreek on Twitter.